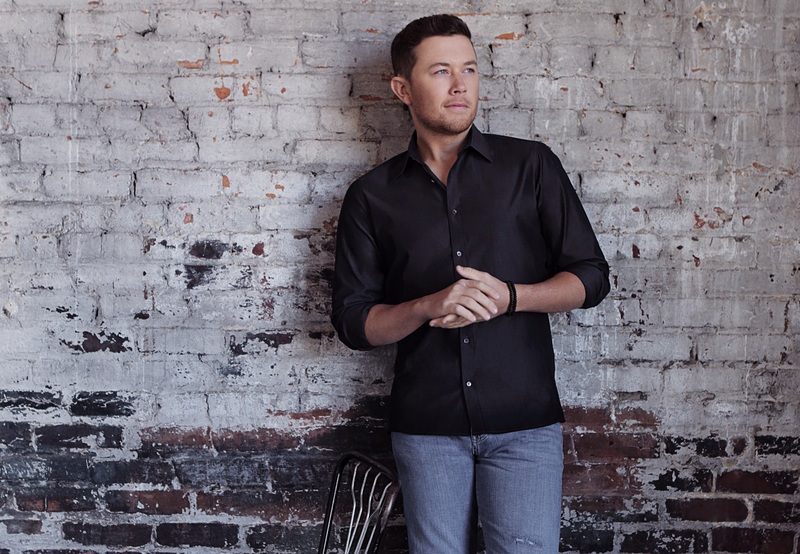 Interview: Talking to Scotty McCreery about his fantastic new single ‘Five More Minutes’, his fans and more. 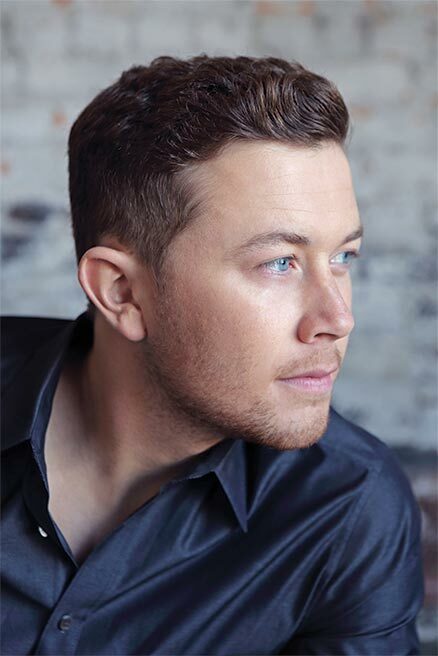 Scotty McCreery has been on my radar and playlist quite a lot in the last month or so. His current single Five More Minutes has made quite an impact on his fans, the industry and many other people, myself included. 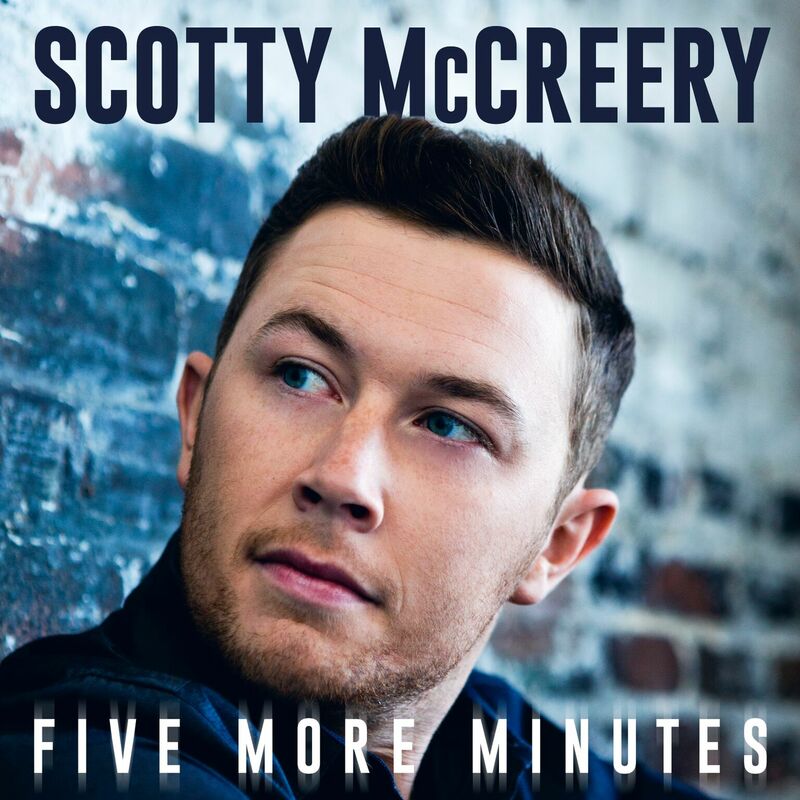 Five More Minutes is such a beautiful song and is so special with its emotive, relatable and truth-telling lyrics about Scotty’s Grandads amongst other loved ones and the melody is very warm and heartfelt and makes you think of home. Since winning American Idol in 2011, Scotty has built quite the career and has a very strong fan base who are very dedicated. 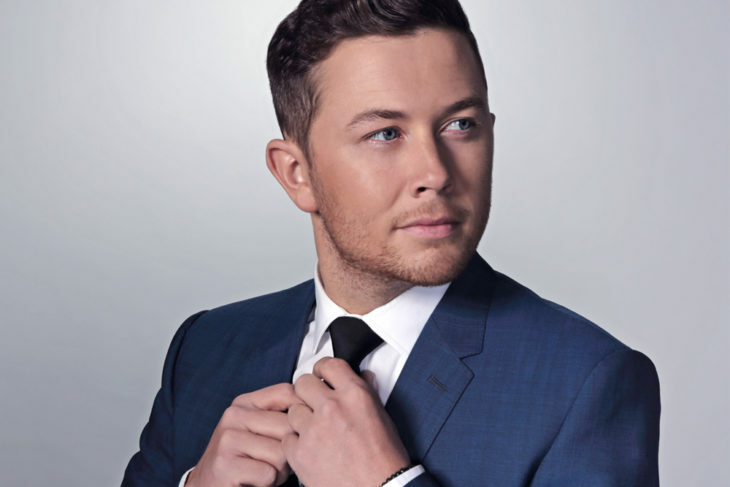 Scotty was meant for country music, his deep vocals are incredibly infectious and his personality always shines through his music and as a singer/songwriter he writes from an honest and relatable place which makes him have a deep connection with his fans. 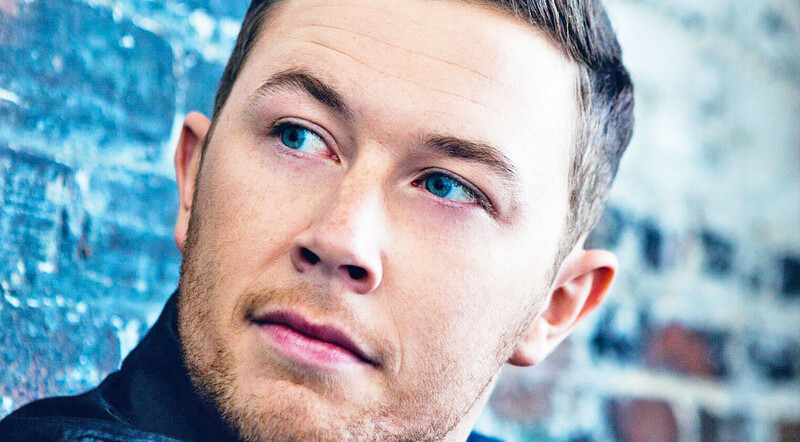 I caught up with Scotty to discuss his greatest single yet Five More Minutes and other projects. I found Scotty incredibly interesting and very humble. I am so excited to hear more of Scottys music and I for one, will certainly be going through his back catalogue. Hi Scotty how are you? I’m good Hannah. How are you? I am great thank you – are you recovering from CMA Fest? How was it? CMA Fest was great. Always enjoy that week and seeing the fans. 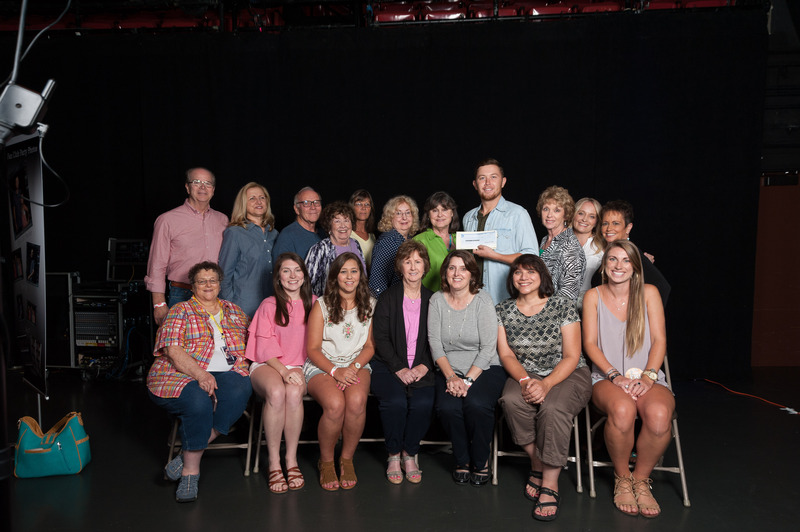 I performed on the Riverfront to a packed crowd, held my annual Fan Club Party, played on the Grand Ole Opry, met fans and signed autographs, played in Darius Rucker’s St. Jude golf tournament – it was a busy week. Sounds amazing. Tell us about your fan club party, you throw one annually and they are always a great success. What is involved in your parties and how important is it to you to give back to the fans? My fans are everything to me – they’re the reason I get to live out my dreams. The Fan Club Party is a way to gather everyone together, tell stories, perform some songs, and say thank you to each of them. It’s more than a party…it’s a McCreerian Reunion. I love that! One thing I have noticed is that you have a very loyal fan base. They support you in every aspect, every time I post something about you, they share it. It must feel wonderful to have that level of support? I’d definitely rather have them for me than against me. They’re an awesome group of people. I’m proud to have them on my side. As you mentioned, you were quite busy during CMA Fest. Did you manage to catch any shows during CMA Festival? I’m always moving between events there so I don’t get to catch too many shows at the event. But music was everywhere you went. Your current single Five More Minutes is creating quite a lot of buzz, I mean it should, the song is fantastic, very honest and of course helps fans get to know you a bit more personally. Could you tell us a little bit about the story behind the song and the writing process? First of all, thank you for your kind words. I wrote this song with Frank Rogers and Monty Criswell a couple of weeks after my Grandaddy Bill passed away. I was talking about him and what we used to do together and how much I was already missing him, and Monty said “sounds like you want five more minutes with him.” That was what got us started. The lyrics are so emotional and very relatable, I really do love it. Five More Minutes had two million streams on spotify within a month. How does that make you feel, especially when it is a song that you not only wrote but is incredibly close to your heart and personal? “Five More Minutes” is my favorite song I’ve ever written and it is so gratifying to see how it has connected with others. So many people have shared their stories with me about how the song has brought back memories for them or brought them closer to the people in their lives. It’s been a great experience. Did you ever expect the song to do so well? I never know what to expect. I hoped it would do well, but I never like to presume anything. But I knew everyone I had played the song for seemed to really like it. The video premiered via People on June 12th – how was it shooting the video? I assume you had a lot of input as it has footage of your childhood, Both grandads and your girlfriend. Did you have an idea early on on what you envisioned the video to be like? I honestly had not watched most of that video footage ever. There was about 50 hours of it. We gave it to the director, Jeff Ray with a general outline of what we wanted to see in the video and some thoughts on the type of footage we were looking for. He put it all together and did a great job. The first time I watched it was awesome because I got to see both of my grandfathers again. There were a few things we changed, of course. And the whole sequence with me and my girlfriend Gabi was my idea. We’ve known each other since kindergarten and been dating for more than 5 years, so I wanted to show some of that. Then we shot the footage of me singing in a house in East Nashville. I think it’s my favorite video so far. Jeff did a fantastic job putting it together. I love the video. How did it feel watching it for the first time? I can imagine for you and in fact family members found that it was quite an emotional thing to watch? It was a real mix of emotions. Happy to see my grandfathers again and re-live so many memories. Sad knowing they’re gone. But mainly happy – my memories of them are great memories so it’s wonderful to get to re-live them. I think my family feels the same way. I’m so happy my parents filmed all of that footage so we have it to watch whenever we want. The video made me cry as it was so sweet, emotional and genuine – It has actually inspired me to make sure I film more of my sons childhood, it goes by so fast. Memories are so important, especially of family. This seems to be the year for both you and your fellow Idol contestant Lauren Alaina. Both of you have released music this year that is so personal. As a songwriter, do you prefer to write from honesty, experience and from the heart ? I don’t know any other way to write. Even when the scenario we’re writing about is not something I’ve experienced, I still have to add my perspective and my feelings to it. That’s what country music is – honest and genuine. How proud of Lauren are you as it must be kind of special to see each other doing so well when you shared this journey together right from the very start? Very proud of her. She’s like a little sister to me and has one of the greatest voices in country music. We experienced something that few people will ever completely understand. I’m so happy for every success that comes her way. Could you tell us a little bit about your book Go Big or Go Home: The Journey Toward the Dream. I believe it is your first ever book? Yea, first one. I think of it more as a travelogue than an autobiography cause I have a lot of life yet to live. But I have experienced more than your average 23 year old, I had stories I wanted to share and lessons I want to pass on. Tell me about your involvement with Greenbrier Classic Pro-Am, that’s Golf right? Are you any good at Golf? I played baseball all my life, but after I graduated high school it’s kinda hard to get a group of 18 guys together to play. So, I turned to golf and found I really enjoy it. I love getting to participate in these kinds of events when my schedule allows. I’m not even sure everyone that’s going to be there, so I’m looking forward to meeting all the players. You have also participated in City of Hope’s Celebrity Softball Challenge during CMA Fest for a number of years. I have seen you play, it was so much fun. What do you love about that event other than it being an incredibly well worthy cause, what keeps making you say yes to playing and how would you urge country fans to go next year? Well, City of Hope is a great charity and I love baseball and softball, so it’s a no brainer. I didn’t get to do it this year cause it took place at the same time I performed on Riverfront, but hopefully I’ll get to do it again in the future. It’s always a good time for the players and the fans watching. What other sports do you play or support? I follow just about everything – baseball, football, college basketball, you name it. I’m a huge supporter of the New England Patriots and the Boston Red Sox, and anything that NC State does. I’ve also really gotten into hockey this year. I always enjoyed the Carolina Hurricanes, but since I moved to Nashville I became a huge fan of the Nashville Predators. Are you working on a new album, if so what can we expect from it ? Will it be lyrically similar to Five More Minutes in terms of story telling and truth telling? Also, when can we expect a release date? I am working on a new album. Don’t know yet when it will come out – depends on how “Five More Minutes” does, but I’d say late this year or early next year. 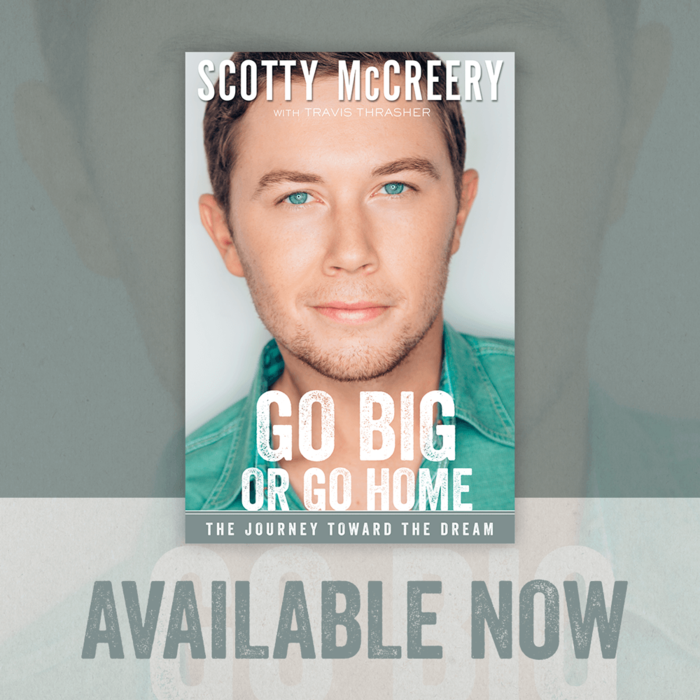 Can’t say too much, but I can say that this album will be Scotty at 23-24 years old, whereas the others were Scotty at 17 and 20. What is your go to cheer up song or artist? Hard to beat “Eye of the Tiger” from the Rocky movies. If you had a night off at home and fancied watching an all time favourite movie, what would it likely be? Oh, I love sports movies like “Rocky” and “Remember the Titans.” Every year, a bunch of us get together to watch “Chrismas Vacation.” Those are all among my faves. Do you have any plans to visit the UK? There is a huge country music community here and we would love to have you over. Are you familiar with C2C Festival? It’s like a UK version of CMA Festival. I’d love to come to the UK and Europe. No plans at the moment, but sooner or later it will happen. I am familiar with C2C and hope to one day be able to do it. I just played New Zealand and visited Australia for the first time earlier this year, so performing internationally is definitely something I want to do. What is next for you? Any exciting plans you can share with us? Just hope to keep performing and writing music. It’s all I’ve ever wanted to do and I’m so thankful to have this opportunity to pursue my dreams. Well we are glad that you get to do it and are more than happy to support you on your journey. Thank you so much for doing this interview with me today and congratulations on all the success of Five More Minutes, it is truly deserved. We hope to see you in the UK soon, you will always be welcomed with open arms, we are a great crowd. What a great interview. Scotty is special in so many ways from his music to his humble and genuine personality. As a fan from day, I am so proud of what he has accomplished with Five More Minutes.